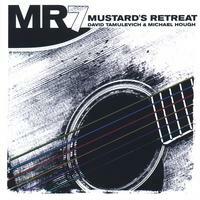 I have just discovered Mustard's Retreat and I love their music. It's funny and great music at the same time. I have been trying to hunt down all of their CD's that I can find and was glad to find them here at CD Baby.